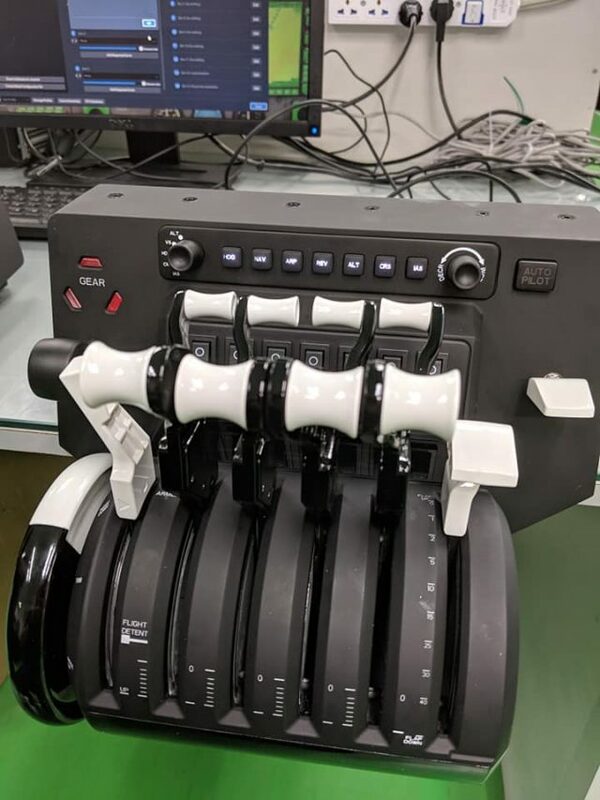 After the pre-orders open in last January, Aerosoft posted pics of the throttle quadrants in preparation for the orders to be delivered next month ! See Honeycomb hardware units receiving the final touch. So why have they STILL got an ARP button, when surely …. it should be APR ? I have been telling them this for 2 years ? What is wrong with these people ?